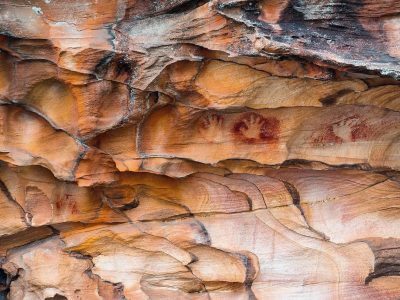 World Heritage Gondwana rainforest. Crisp sub-alpine campsites. Fishing from untouched mountain streams, tranquil hidden waterfalls and bursting wildflowers. Barrington Tops National Park crams all of this into almost 1500m of elevation above sea level, and it’s only a few hours north of Sydney. There’s no doubt that you should plan an escape to this unique national park. Burn some leave on either side of the weekend and you’ll likely have the place to yourself! Trust us, you won’t want to shortchange yourself on this adventure. 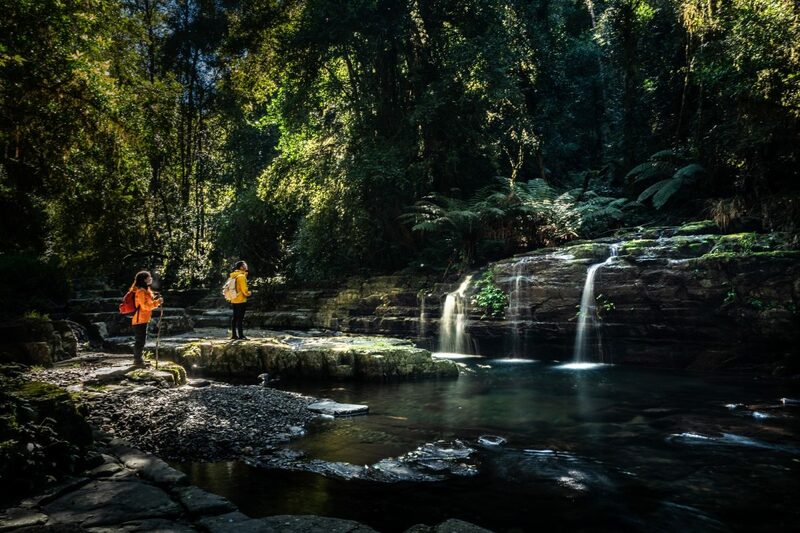 You can day trip out to Barrington Tops National Park but the best method is complete immersion. 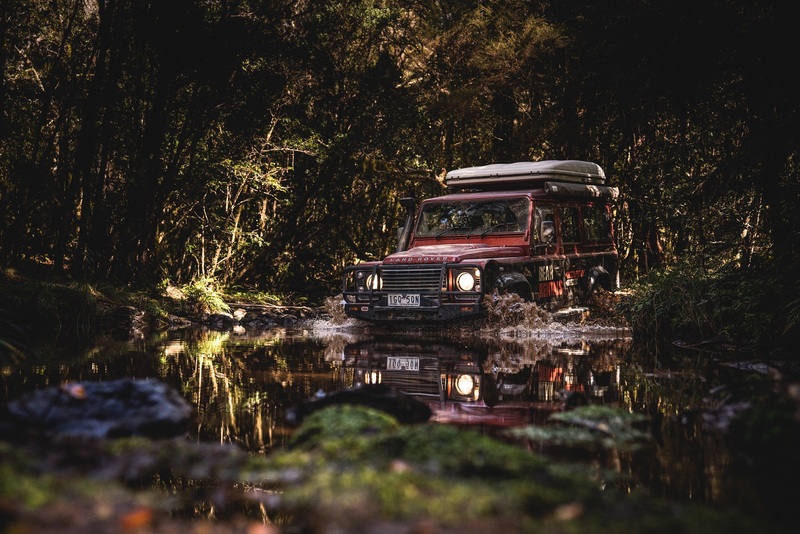 Set up a basecamp at one of the killer campsites and venture out by wheel or foot on some epic adventures. 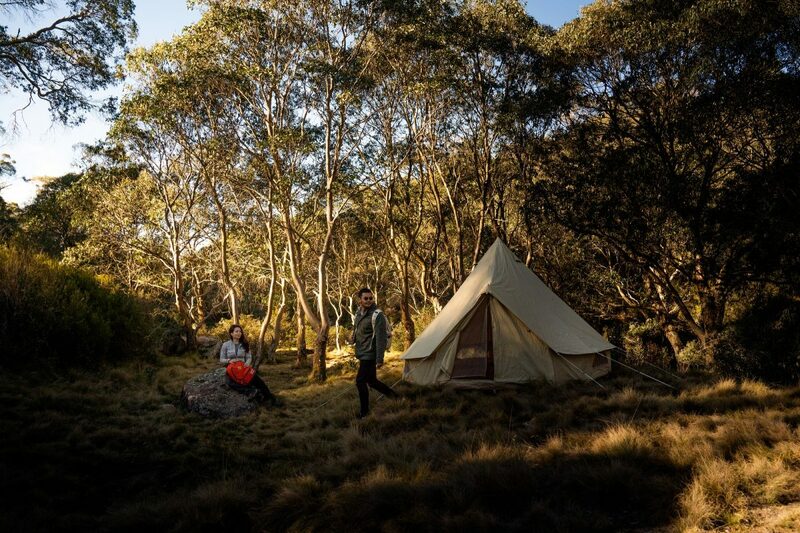 We’ve paired each campsite with its closest adventures but if you’re up for it, why not take the whole week off and string them together for the ultimate getaway. 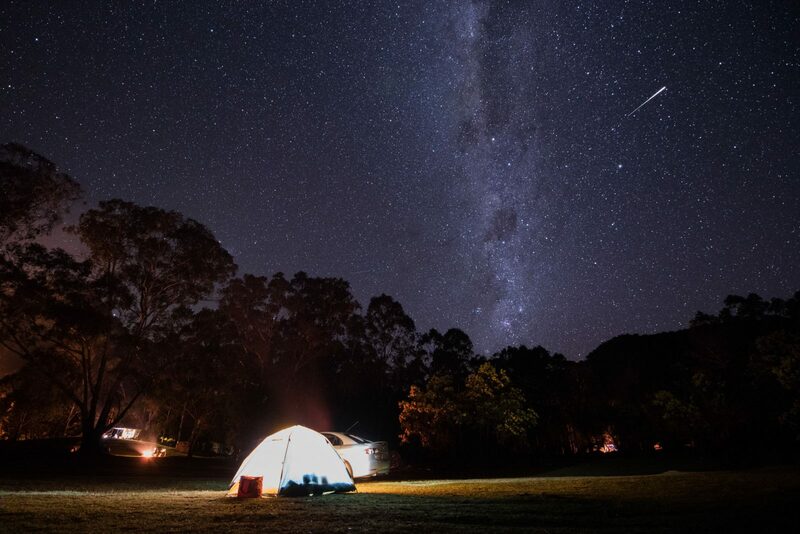 This stunning sub-alpine campground sits at 1500m, making it one of the highest campgrounds you can car camp at in New South Wales and lending it a stunning climate. 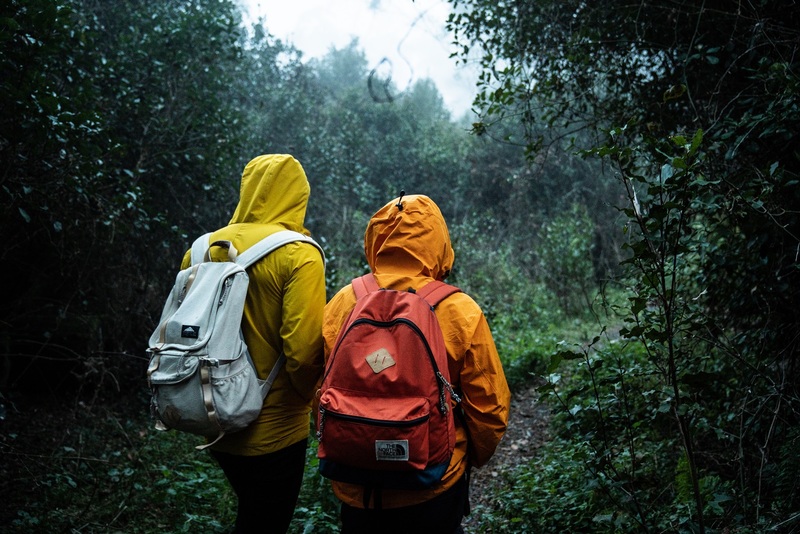 It can be chilly all year ‘round though, so stock up on puffer jackets and firewood before making the trip up. Bookings not available. Paid campsite: check current prices. 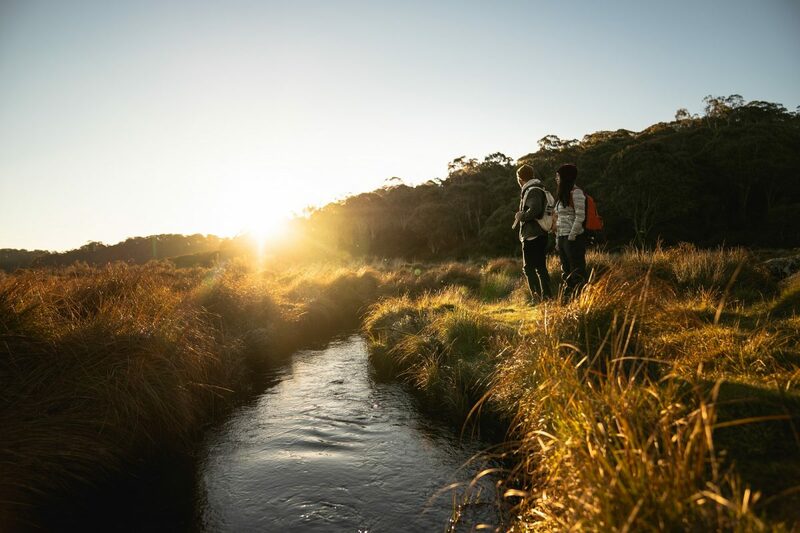 “Swamp” is a muggy word; but up on the Barrington Tops Plateau you’ll experience a whole new kind of wetland environment. 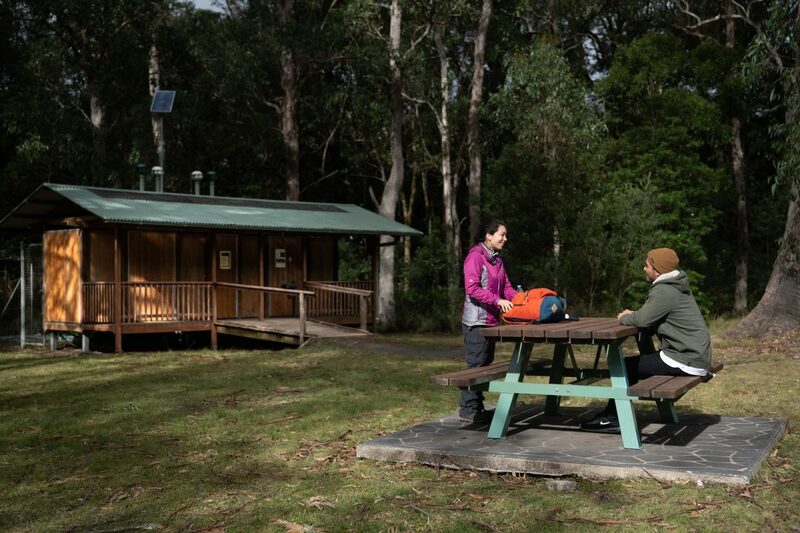 Brew up a coffee at Polblue Campground, you can then tackle the 3km Polblue Swamp walking track which leaves from your tent and winds around gnarled snow gums and beneath their cousins, the lofty Mountain gums. 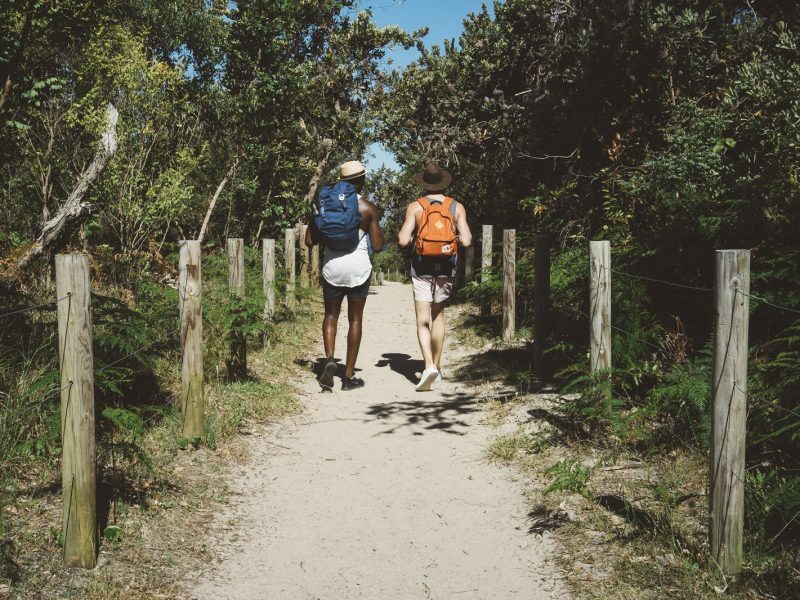 It’s an easy track with lots of boardwalk but pack some water and lather on that sunscreen, with all the cute wombats and kangaroos around, you’ll want to take your time. 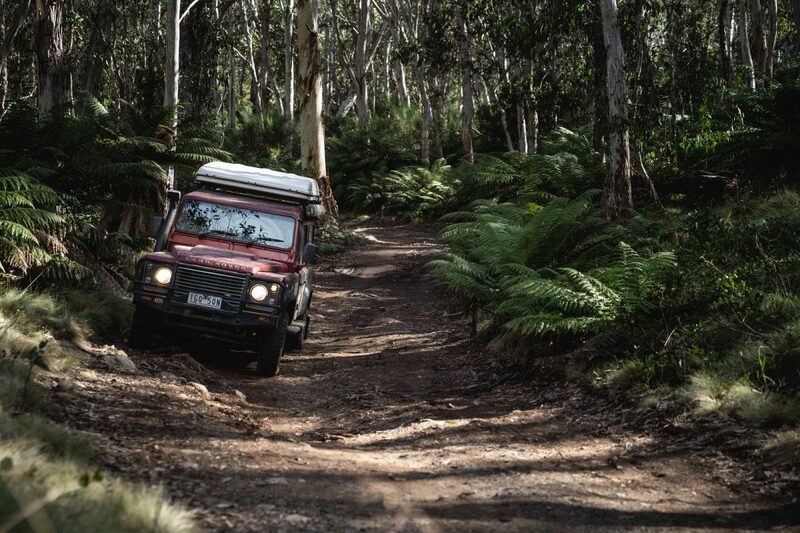 If you’ve got power at all 4 wheels and a bit of clearance, you’ll want to time your trip between October and May when the Barrington 4WD trail is open to traffic. The 12.5km track winds through a unique mix of ferns and gums typical of Barrington, ending at Junction Pools campground (which is accessed via this trail). 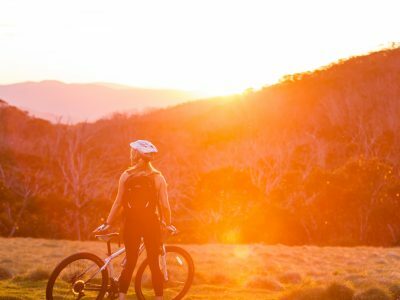 If you don’t have a 4WD you don’t have to miss out – pack the mountain bike and take a day trip from Polblue Campground! Nothing justifies owning a 4WD more than a secluded campsite where smaller cars can’t get to. 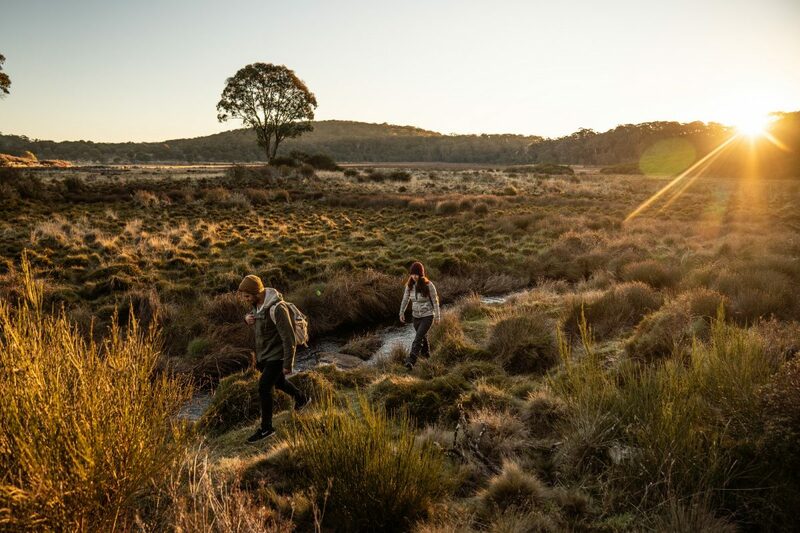 Take the Barrington 4WD trail above and you’ll be privileged to experience some stunning sub-alpine wetland that has barely changed since the last ice-age. Epic. During the day you can explore the surrounding mountain streams and find the perfect place for a dip or a spot of trout fishing. This is high country living. Help Keep Barrington Pristine! A water-based mould (Phytophthora cinnamomi) that attacks tree roots, is spreading on the plateau – help fight the spread by cleaning all shoes and tyres before and after you visit the area. On route to Devilshole campground. Don’t be fooled by the name. Don’t be fooled by the name, the tiny campsite at Devils Hole campground is the perfect base for exploring the northern reaches of the park. 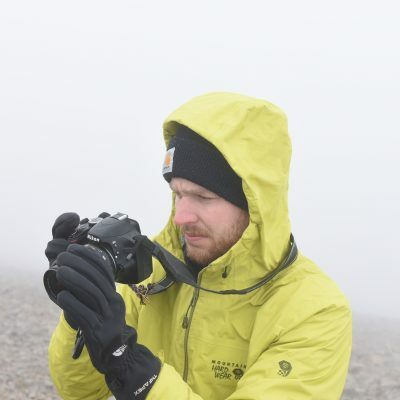 Up high at 1400m you can expect the best of the high plateau right at your tent door! Because of the altitude, this region features ancient environments that have survived even as the climate has warmed. Keep It Pristine! Everyone’s up at Devils Hole campground to enjoy the gorgeous natural setting and escape the rat race. Make sure you respect your fellow campers by keeping the noise down and packing away your rubbish. Ultra misty walk to the Thunderbolts Lookout. The excellent place names continue with Thunderbolts lookout. 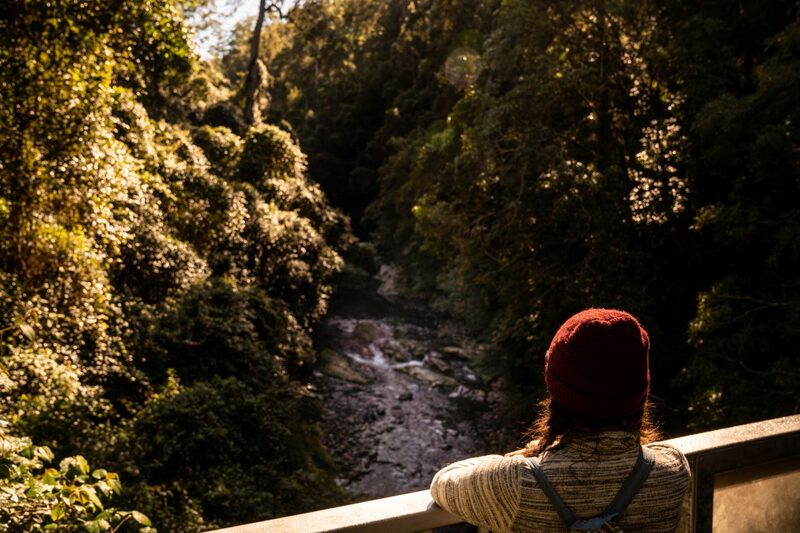 From this vantage point you can take in the massive expanse of the Barrington Tops National Park to the south. 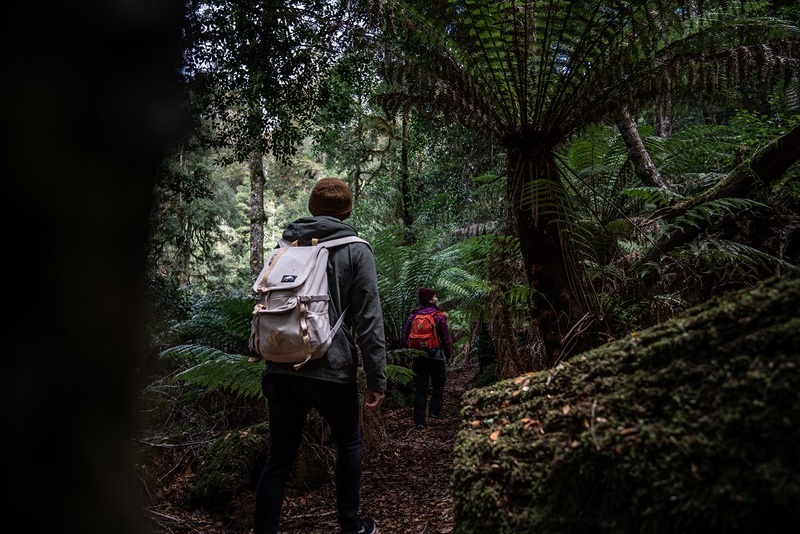 The park features one of the largest stands of temperate rainforest on mainland Australia (you probably won’t be able to see where it ends!). The climate here allows Antarctic beech trees to thrive – it’s one of the few pockets on the east coast where the altitude and temperature are just right for the towering species. Great spot for a break. When entering or leaving the park, Honeysuckle picnic area is an essential stop. Thick moss-covered trunks and delicate mountain ferns give off rainforest vibes that seem at odds with the fresh mountain air. 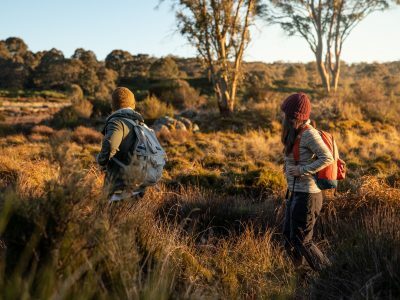 Spend an hour strolling along the Honeysuckle Forest track looking for its namesake (the Honeysuckle tree is also known as the tall mountain banksia). 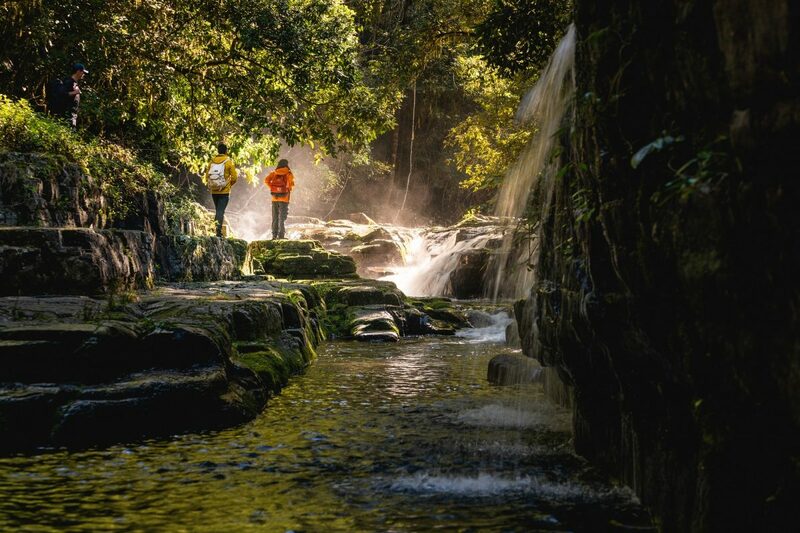 A little-known but extraordinary part of Barrington Tops National Park, the Rocky Crossing walk is a major day-hike that’s worth every step. Set at a lower altitude within the park, expect water dragons, sky-scraping gums, whipbirds and dense foliage. 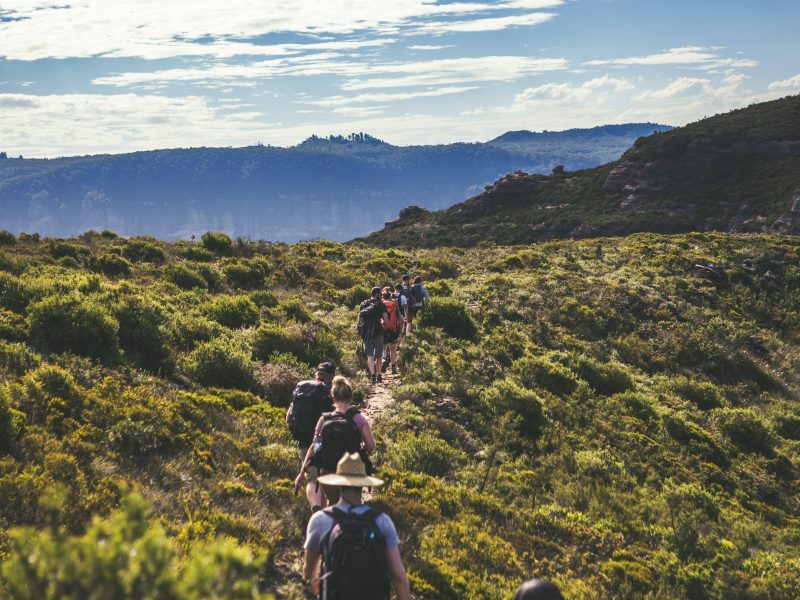 At 16km return you’ll need the whole day, decent fitness and strong navigation skills to pull this walk off, but rest assured – it’s a guaranteed nature fix. Here’s a stunner. 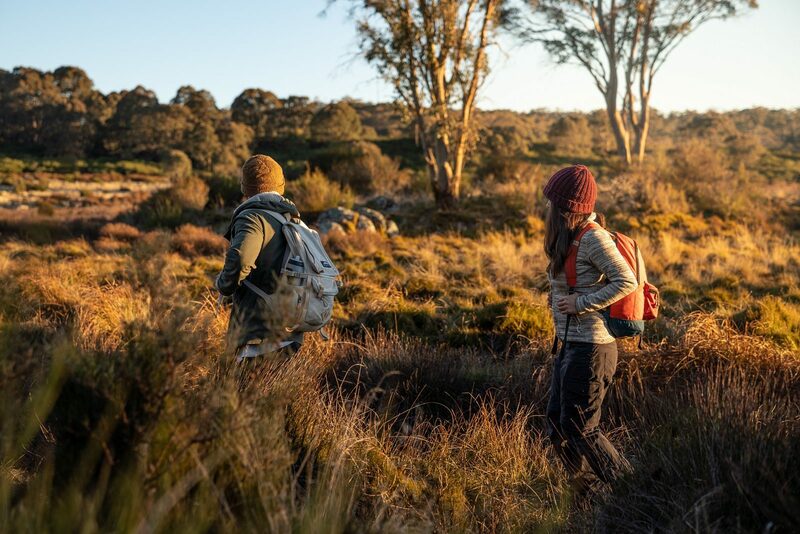 The Gloucester Falls walking track is a relaxed 1.8km loop that winds through a range of lush microclimates, darts between twisty snow gums, then hits the soaring Andrew Laurie lookout before reaching the Gloucester River. Here the river cascades over rocks, squeezes through tiny gorges and rests in tranquil pools. 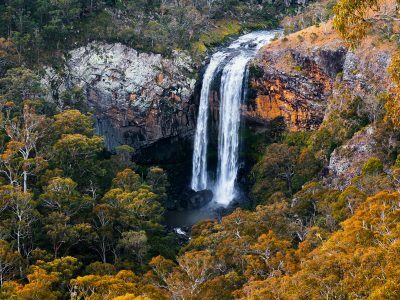 Gloucester Falls is a sight to behold, but unnamed waterfalls can be found up and down the river, find one for yourself! 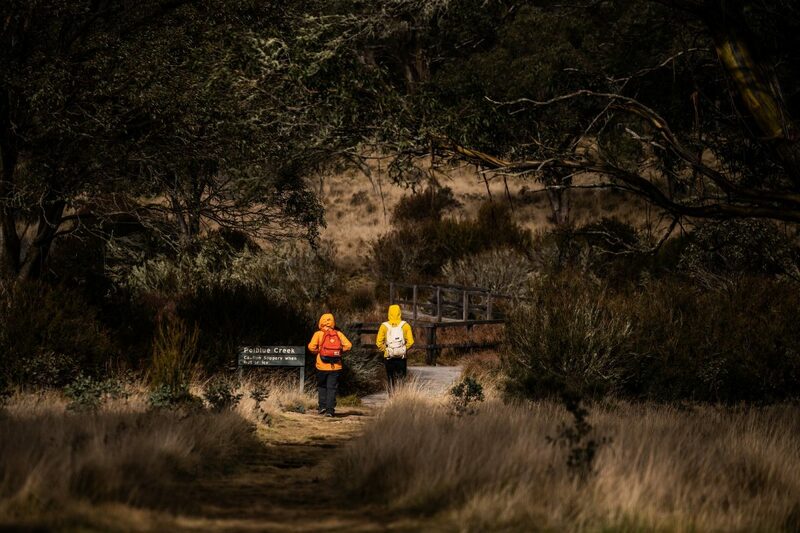 The park is very large – bring a topographic map and check local alerts and your route before setting out. Wash your tyres and boots before and after visiting to stop the spread of Phytophthora cinnamomi. Stick to the track, parts of Barrington Tops are super fragile! Rocky Crossing walk is accessed via Dungog.